Founded in 2010 by medicinal chemists for chemists, ChemShuttle is a premier chemistry contract research organization (CRO) and research chemical supplier serving the life science community. 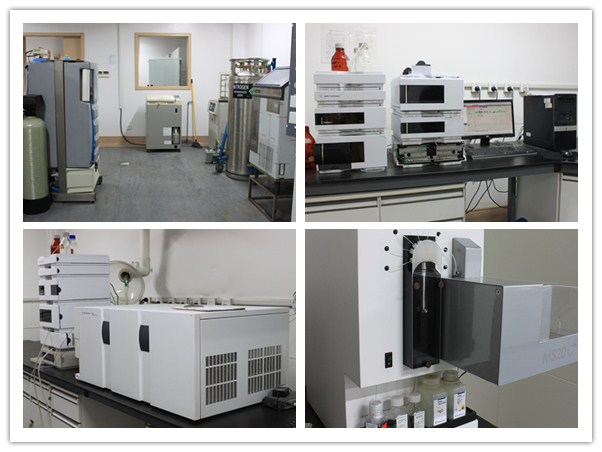 At ChemShuttle, we offer scientists around the world chemical products and synthesis services they may not find anywhere else. That’s because our team of brightest chemists and managers have been always finding new ways to tackle synthesis challenge, while delivering the most competitive service available. From FTE to custom synthesis and catalog compounds, every aspect of our reliable service is available so that you can focus on your research. ChemShuttle's management team combines expertise in synthetic/medicinal chemistry and business administration with proven record in contract research organization (CRO) management. Our world-class team of highly competent chemists, business leaders and market experts are dedicated to making our products and services the best in the business for our customers. ChemShuttle has proudly served 500+ global pharma/biotech companies and institutions with 1,000+ fee-for-service (custom synthesis) projects in medicinal/synthetic chemistry and 70,000+ catalog compounds (mainly heterocyclics). Our clients include 9 of the 10 largest pharma/biotech companies in the world. ChemShuttle has its R&D facility at Wuxi City, China (80 miles west to Shanghai) and its sales office at Hayward, California, United States.